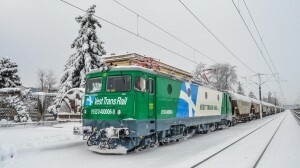 Vest TransRail offers a full range of services in rail freight forwarding and also other related services with railway transport of goods, including detailed analysis and advice in order to propose its clients the best transport solutions. Ensuring compliance with legal requirements specific to railway transport area and default, services at a high quality level. accidental technical repairs at wagons, done on the station railways (manual labor + an eventual completion of defective and lack parts). 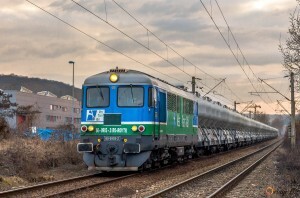 Solutions regarding the railway shunting on client’s place for those who have the adequate infrastructure, and also the shunting for wagons introduction and removal at and from the loadings / unloadings places for clients from West and South – West Romanian areas.